Akhal Teke Breeders and Akhal Teke Horse Farms Directory - O Horse! Akhal-Teke breeders in North America. Akhal-Tekes - golden horses of Asia. KaraKum Akhal-Teke Stud, The - Sweden. We offer Friesian & Akhalteke breeding, horses for sale, special events, and more! 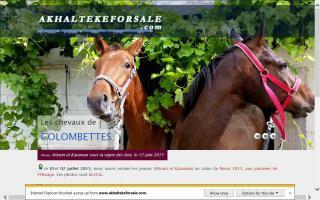 Akhal-Teke horses for sale and stud service. 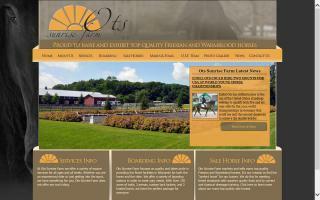 Pure, part-bred and sporthorses available.